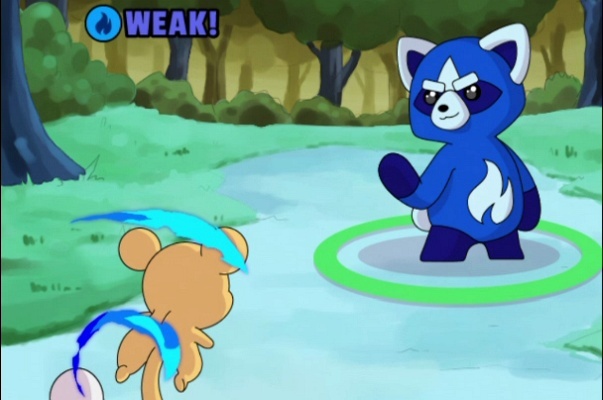 Rusty Hearts is a 3D Action MMO Game with fast paced and highly stylized beat-em-up style combat. 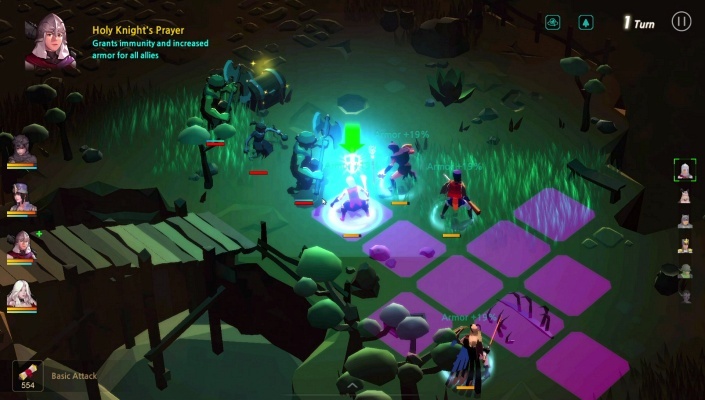 Bloodline Champions is a Action MMO game with intense player vs player matches. 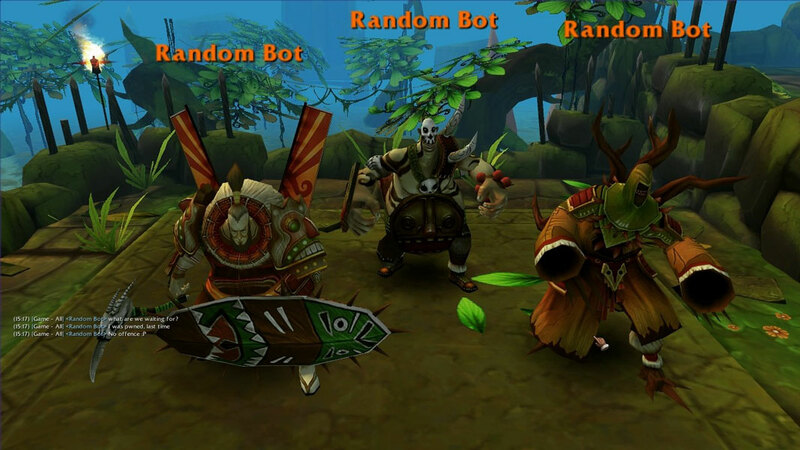 Battle of the Immortals is a 2.5D Action MMORPG which incorporates Eastern and Western culture, ranging from Norse Mythology to the Qin Dynasty. 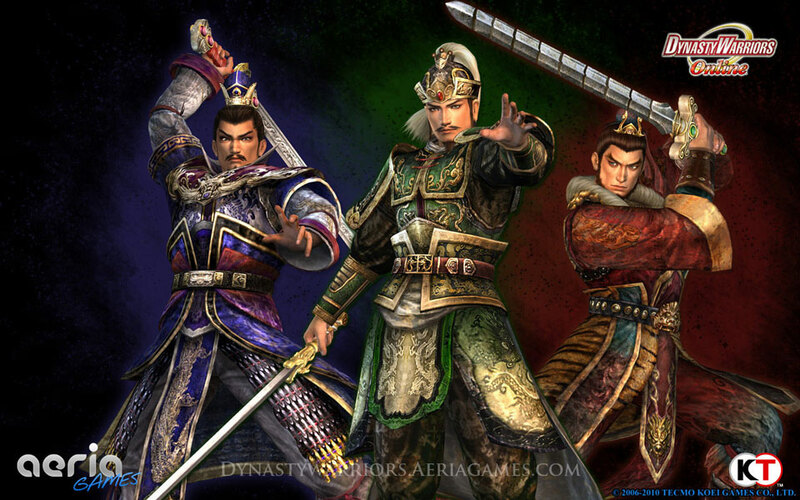 Dynasty Warriors Online is an action-oriented tactical combat game, focusing on frenetic fighting and deadly showdowns against giant hordes on sprawling battlefields. 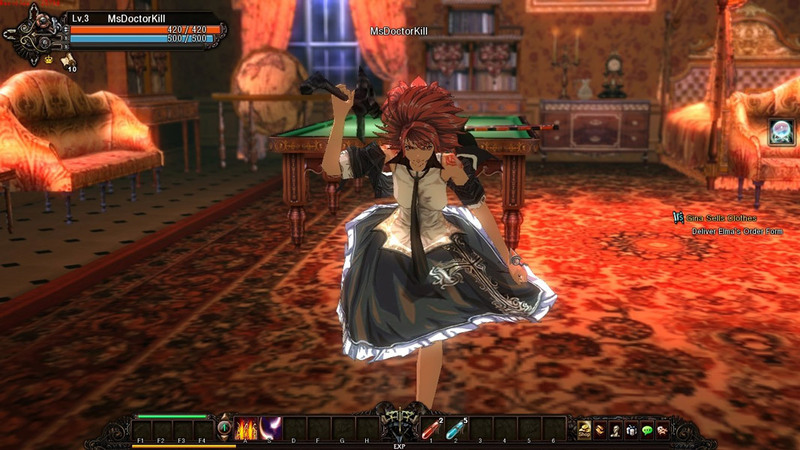 Scarlet Legacy is a Action oriented Role Playing MMO Game. 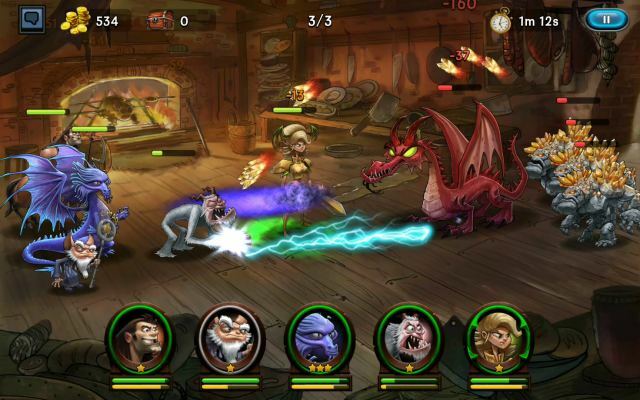 Mythos is a action packed Online Role Playing Game (RPGMMO). AstroN is a Sci-Fi Action Starship Shooter MMO Game. 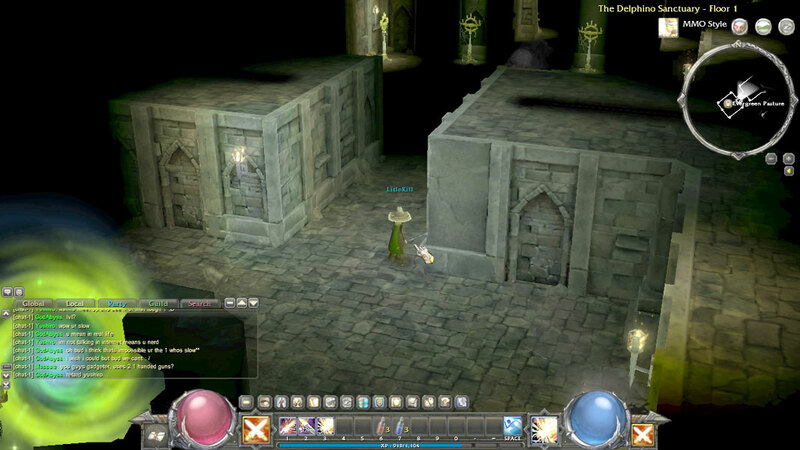 Land Of Chaos Online (LOCO) is a Tactical Action RPGMMO game with elements of Third Person Shooter. Metin 2 is a Fantasy MMORPG with fast paced real-time combat and Action PVP orientation. 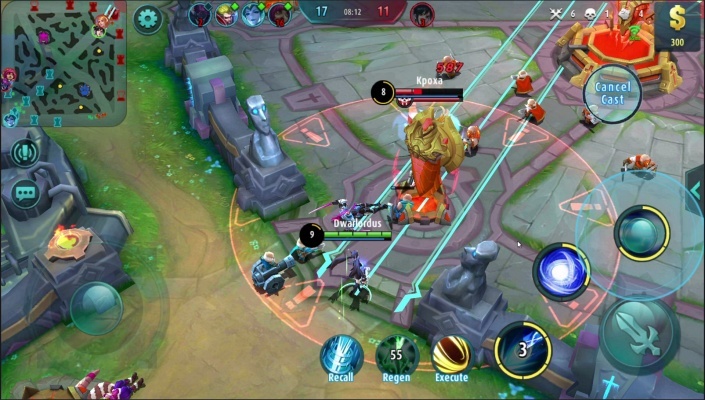 The first true Action MMORPG, hi-Octane Excitement: Champions Online: Free for All delivers furious, fast-paced encounters previously reserved for action and fighting games. No more boring auto attacks and lengthy recharge times. 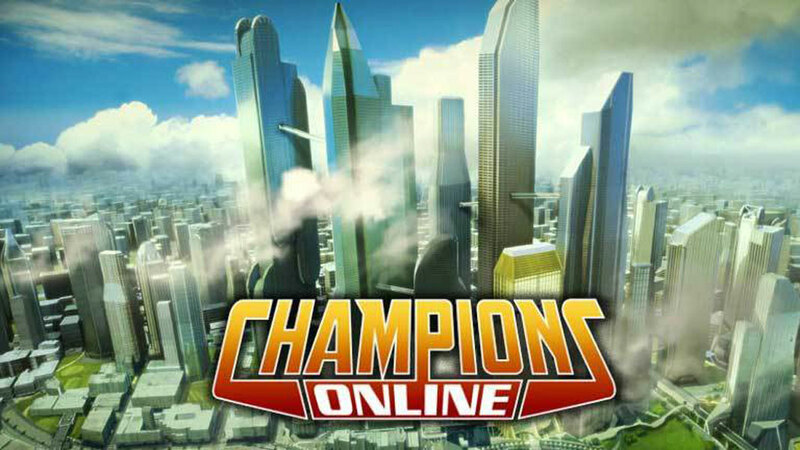 Champions Online: Free for All combat is instantaneous — and electrifying! 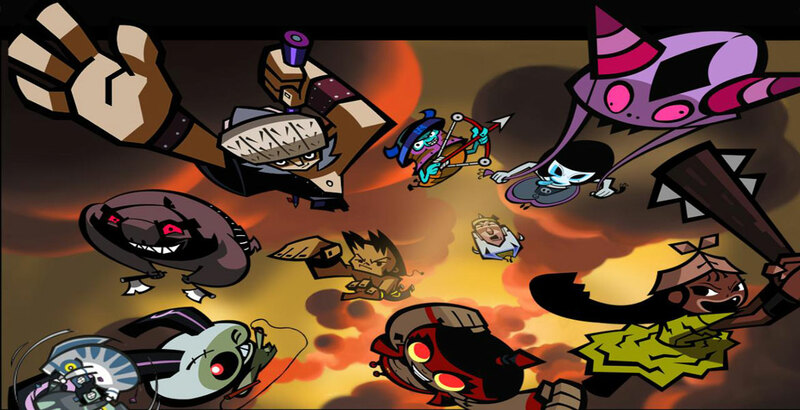 Hero 108 Online is a colorful, and action packed MMORPG. 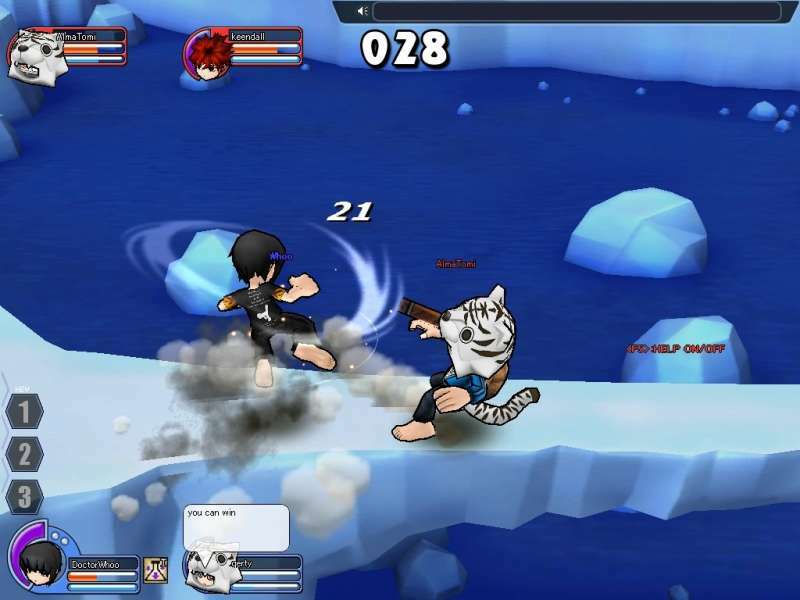 Rumble Fighter is an Action Free-to-Play MMO Game.